Website is getting upgraded. Visit again for more information. My name is Naveen. 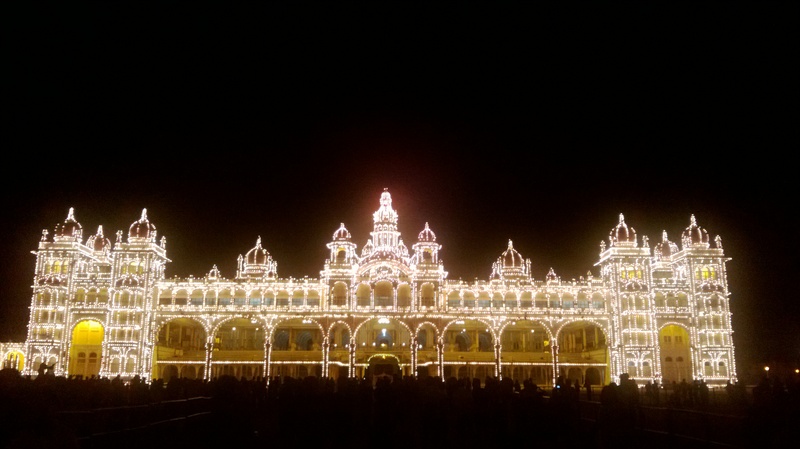 I am from palace city Mysuru (Mysore) in India. Mysuru is one of cleanest cities in India (Link). I am passionate towards electronics and building electronics gadgets, tear down analysis. 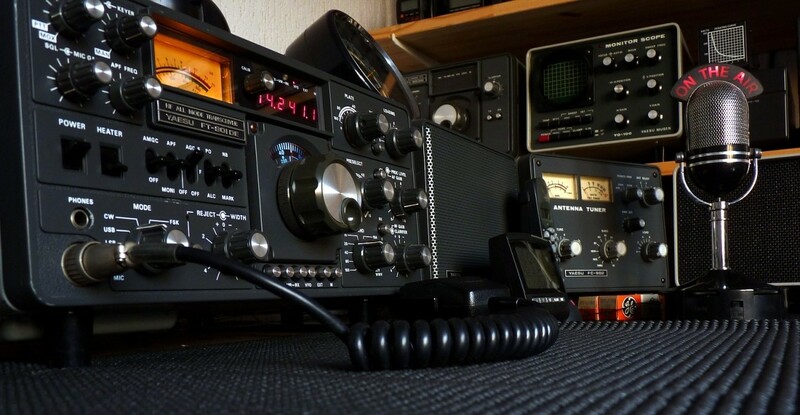 Visit various sections of my webpage to learn more about my city Mysuru and Amateur radio (HAM Radio). I wish to travel to more countries in the future.